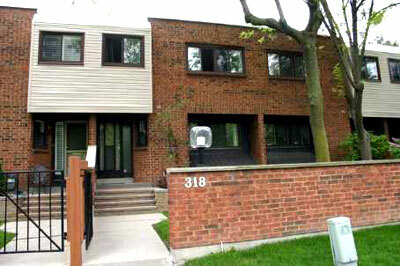 The Torresdale Terrace Condominium Townhouses are in North York, Toronto, near Bathurst & Steeles. The area abounds in parks and walking trails and there is a direct bus to the subway. We are very familiar with the Torresdale Terrace Condos and can help you sell or buy a Torresdale Condo. Contact us to learn if a Torresdale Townhouse is for you!